The rich historical background of Rajasthan attracts more and more tourists. The monuments, forts and palaces depict the love stories, wars and sacrifices of the kings and rulers. Loyalty of the soldiers for the royal families can be heard from the rustics. The itinerary of 15 Days Historical Rajasthan Tour offers you to explore the historical city of Rajasthan, palaces, forts and monuments . Reach Delhi. Meet our representatives. Later you are accommodated to the already booked accommodation. Delhi : Delhi is one of the most significant cities of India. An industrial, political and cultural hub as well. Have breakfast. Leave for sightseeing trip of Old Delhi. This will comprise of Jama Masjid, Rajghat and the ever bustling and bubbling Chandani Chowk. It will be a half day tour. By noon you shall leave to see the constructions of New Delhi. 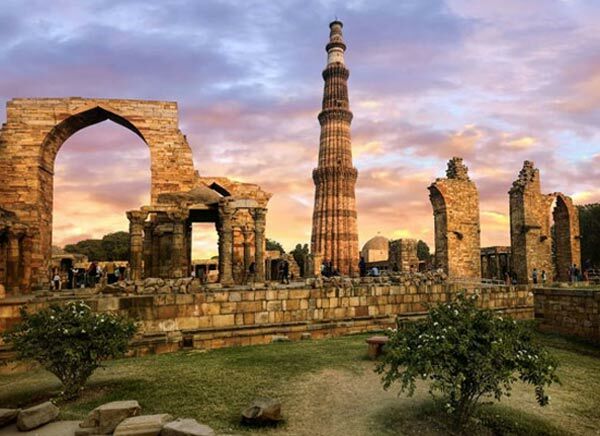 Here you will be spellbound by the architecture of Humayun’s Tomb, majestic Qutub Minar. You shall also see India Gate, Connaught Place, and President’s residence. You last stop of the day will be the Laxmi Narayan shrine. Have breakfast. Depart for Nawalgarh. Reach Nawalgarh and accommodate the already booked accommodation. By noon you shall be visiting the Shekawati region of Nawalgarh. 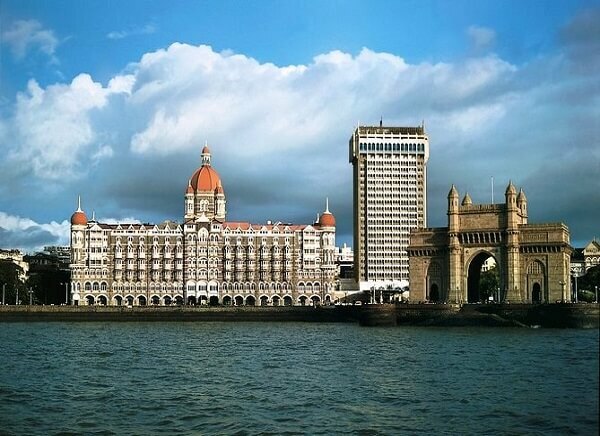 It is renowned for the havelis, majestic forts and folklores. 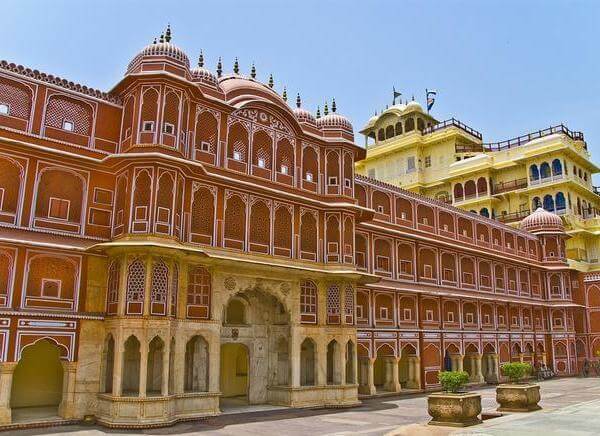 Nawalgarh renown to possess highest number of Shekhawati Havelis, famous ones are Roop Niwas palace Bansidhar Bhagwat Haveli, Anandi lal poddar etc. Evening back to your heritage accommodation. At daybreak, depart for Bikaner. 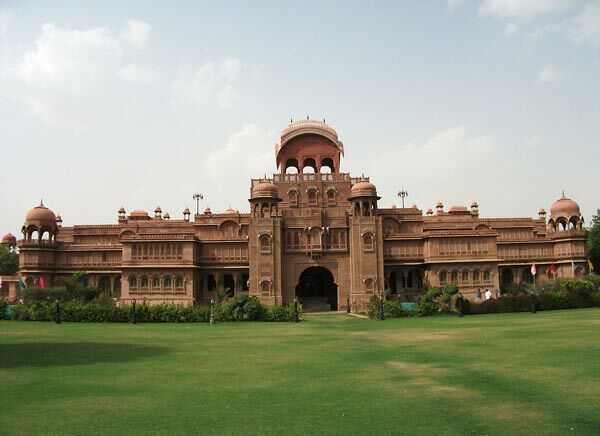 Reach Bikaner, accommodate the hotel. This day, depart for Bikaner. En route stop at Deshnok to Pay your visit at Karni Mata Temple which is famous as rat Temple. Drive to Bikaner, Rest for while. Head to popular and magnificent Junagarh fort, Gajner palace a lakeside palace-complex adjoining a sanctuary Camel Breeding Farm manned by the Government. Enjoy your stay at Bikaner. At daybreak leave for Jaisalmer. On reaching the city, accommodate in the accommodation already booked. Have breakfast. 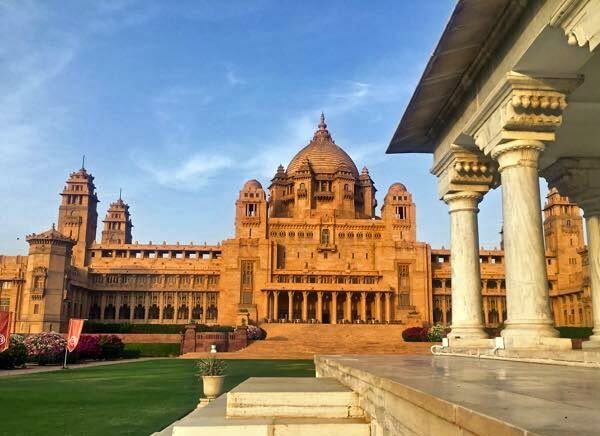 Depart to Jodhpur, and on reaching accommodate your hotel room. 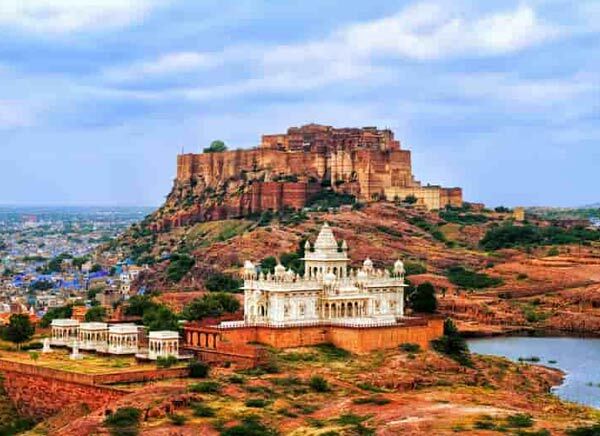 By noon, visit the Mehrangarh Fort, positioned at the heart of the city. It is indeed a majestic fort. Also visit Jaswant Thada, which is the tombstone of Ruler Jaswant Singh II. 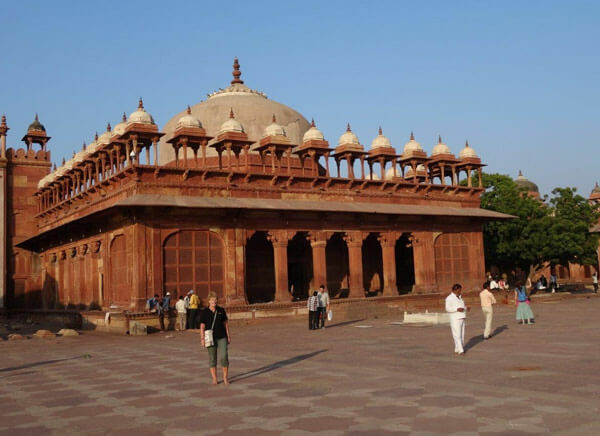 Apart from These famous landmarks and monuments one can visit here Clock tower market and mandore Gardens. Have breakfast. Depart for the city of Udaipur. On the way you shall be visiting the famous shrines of Jains at Ranakpur. Later reach Udaipur. Accommodate your hotel room; enjoy the rest of the day on your own. At daybreak, you can have fun all by yourself. By noon leave for the city tour. You will be visiting the City Palace, Saheliyon Ki Bari, and shrine of Lord Jagdish etc. By evening enjoy riding a boat at the Lake Pichola. If time permits visit of shilpgram village for Rajasthani handicrafts. Have breakfast. Later depart for the city of Pushkar. On the way you shall visit Chittorgarh. 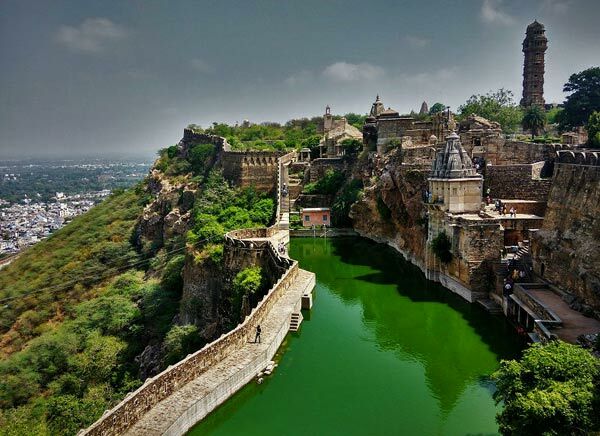 The Chittorgarh fort is the epitome of Rajput bravery and culture and its one of the largets forts in India . Later you are driven to Pushkar. Reach the city and accommodate your hotel room. Have breakfast. Leave for Amber Fort. It was built by Ruler Man Singh. By noon, leave for the sightseeing of the city. Here you will be visit Jantar Mantar, City Palace, Birla Mandir and Nahargarh fort. Have breakfast. Leave for the sightseeing trip of the city. 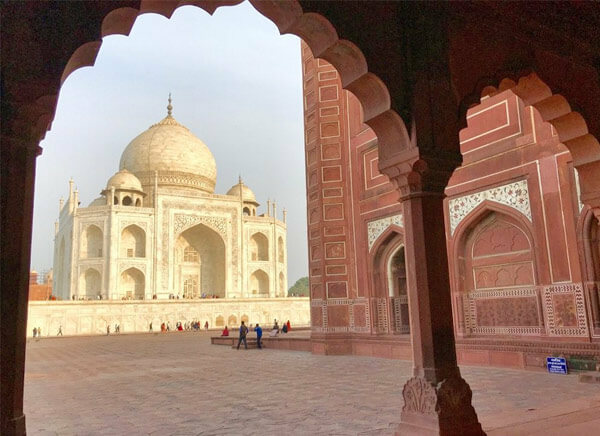 Visit the Taj Mahal, epitome of beauty and love. It was constructed by Emperor Shah Jahan. By noon, depart for Delhi. On its way you shall be visiting Sikandra. It is the cenotaph of Ruler Akbar. Later you are driven to Delhi. Arrive Delhi. Accommodate you hotel room.